FGC BOLSA - FGC FINANCIAL MARKETS INFO: What's News | Trump Eases Off Hard Deadline for China Tariffs; Fed Minutes Could Yield Clues to Length of Rate Pause; Can Anything Go Right for the Oscars? What's News | Trump Eases Off Hard Deadline for China Tariffs; Fed Minutes Could Yield Clues to Length of Rate Pause; Can Anything Go Right for the Oscars? Trump is easing off of a hard deadline for China tariffs. The president said his March 1 deadline to complete trade talks with Beijing is "not a magical date," despite statements by his top trade official that the U.S. should stick to a firm deadline. Groceries, toys drive strong holiday sales for Walmart. The world's biggest retailer's profit and sales rose over the winter holidays, a sign that Americans continued to spend freely amid mixed economic signals. The holidays were joyous for the retailer, writes Heard on the Street's Elizabeth Winkler. Europe resists U.S. effort to bar Huawei. The German government is leaning towards letting the Chinese tech giant participate in building its high-speed internet infrastructure, the latest sign of ambivalence among U.S. allies over Washington’s push to ostracize Huawei as a national security risk. Mike Flynn pushed a Saudi nuclear-plant plan despite warnings. President Trump's former national security adviser and others within the White House pushed a plan to build dozens of nuclear-power reactors in the kingdom, ignoring repeated legal and ethical warnings, according to a report by a House panel. How long will the Fed's rate pause last? Investors will be looking for clues on how the Federal Reserve views economic growth when it releases its January minutes this afternoon. Central bank officials are also discussing how and when to end the runoff of its $4 trillion asset portfolio. Investors sound a warning about complacency on rates. Stocks and bonds are rising on bets that the Fed hasn’t just paused its rate increases, but finished them altogether. But some believe the central bank could upend those expectations later this year. White House cancels funding for California high-speed rail. The Trump administration said it would cancel almost $1 billion in funding for the state's high-speed rail project, a move that California Gov. Gavin Newsom calls "clear political retribution" over the state's fight against the border-wall. 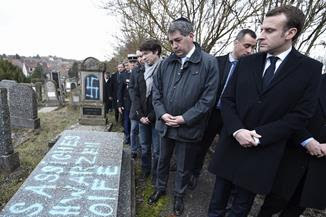 Dozens of Jewish graves were vandalized in France. Nazi swastikas were painted on more than 80 graves in eastern France amid a recent rise in anti-Semitic acts and days after yellow-vest protesters were filmed accosting a prominent Jewish academic. Thousands of guns are mistakenly sold to banned buyers. By law, a firearms purchase can proceed after three business days whether or not the federal background check is complete. 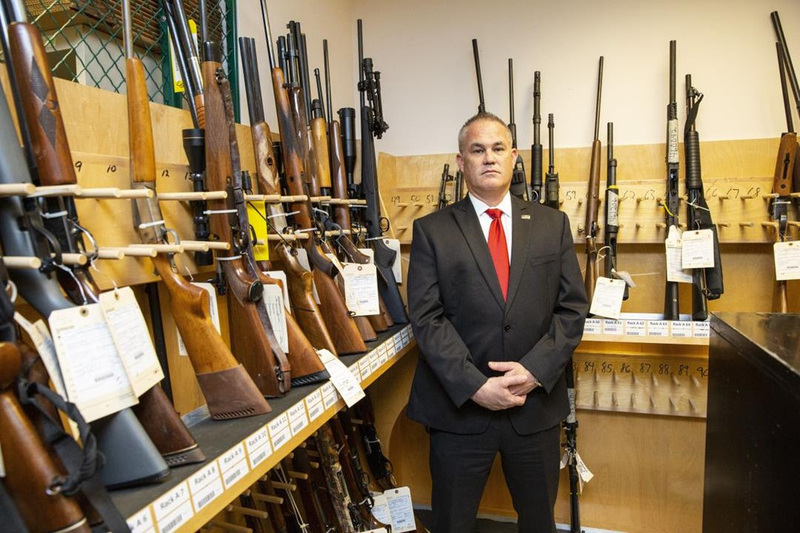 It's the ATF's job to get them back and federal agents are seizing more guns from people who should have never had them in the first place, including violent criminals. The Green New Deal won't be enjoying a free lunch at the Fed. The central bank can’t make a deal cheaper without compromising its control of interest rates and thus inflation. 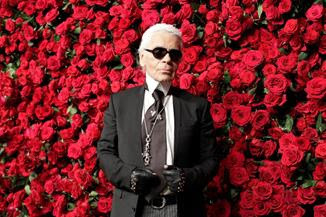 Karl Lagerfeld, Chanel's creative force, has died. The Iconic German designer's death leaves a void atop two fashion behemoths: Chanel and Fendi. Without him, both brands face deep questions about their future direction. How big brands combat online outrage. Executives and communications experts say that the increasing speed at which controversy propagates has forced them to perfect a three-pronged rapid response: acknowledge, apologize, investigate. Can anything go right for the Oscars? Producers of this Sunday's show are struggling to reverse a 40% decline in ratings over the last five years. From Kevin Hart’s hiring, firing, and possible rehiring as host to controversy over announcing winners during ad breaks, the Oscar producers have found themselves addressing myriad issues weeks before any winner is revealed. A growing recognition of PTSD in parents of ill children. Post-traumatic stress diagnoses have long focused on combat soldiers. Now, doctors are increasingly aware of those symptoms in another group: parents of children with life-threatening medical conditions. 1. A $10 accessory proves phones are just too big. As phones grew in size and power, they became objects to look at and get lost in, not tools to be used. David Pierce wants it back the other way, and doesn’t think he’s alone. How does he know? PopSockets. 2. Publishers chafe at Apple’s terms for a "Netflix for News." The iPhone maker plans to keep about 50% of subscription revenue from its forthcoming news service and likely won’t share customer data. It is running into resistance from major publishers. 3. Amazon’s U-Turn in NYC is good for America’s tech economy. Putting one half of HQ2 in Queens would have exacerbated the country’s geographic inequality. 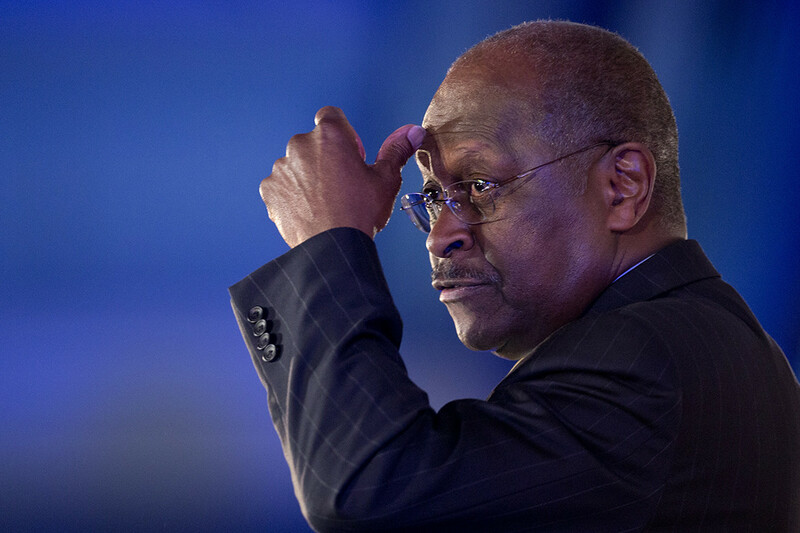 Now the company has a chance to do better, Christopher Mims writes. Want more tech? Get WSJ Tech Weekly delivered to your inbox every Sunday and listen to your favorite tech columnists in our podcast, Instant Message. 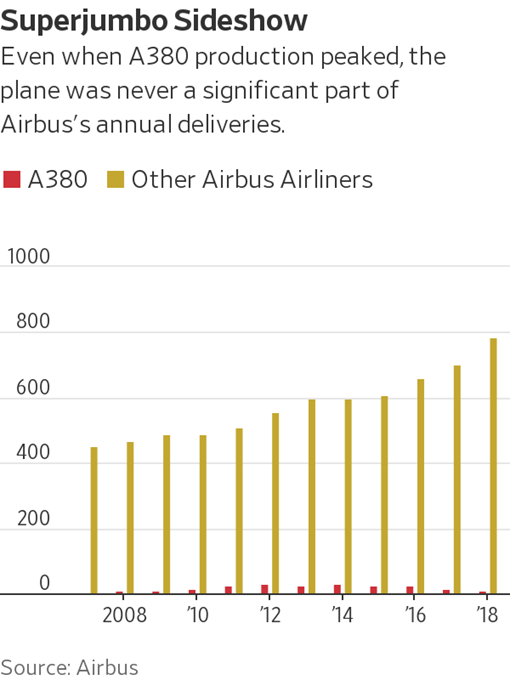 How Airbus’s A380 went from wonder to blunder. Airbus misjudged market trends and underestimated emerging technologies. It compounded the error by justifying its decision with emotion and European pride, some former Airbus officials have said. Then its production system, organized for politics more than efficiency, failed. 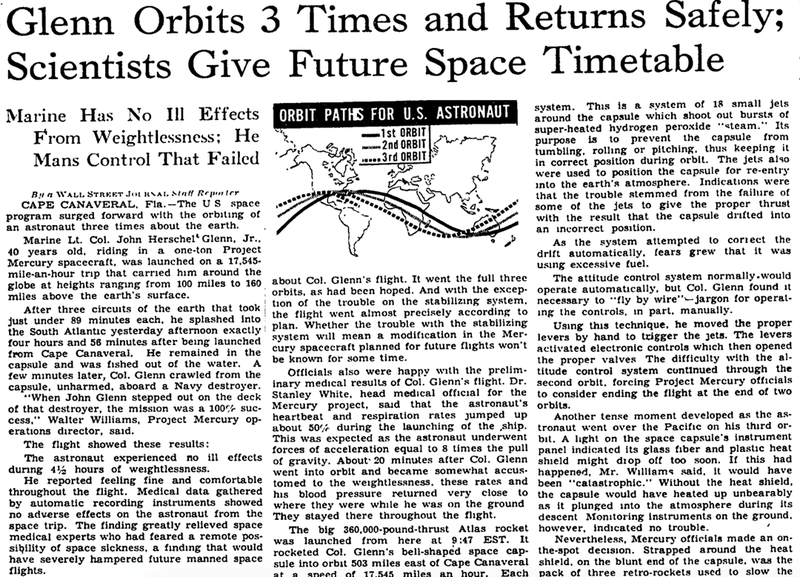 With a flight time of just under five hours, John Glenn became the first American to orbit Earth, circling the planet three times before landing safely. The flight evened the score with the Soviet Union in the Space Race, and made Glenn the fifth person and third American in space. Glenn resigned from NASA in 1964 and went on to serve as a Democratic senator in Ohio from 1974 until 1999. He died in 2016 at the age of 95.